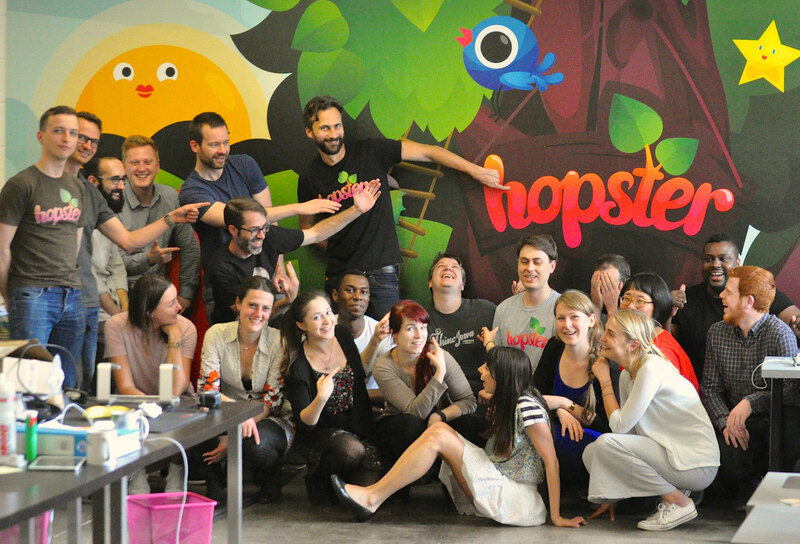 Hopster | How do I access the grown ups area? How do I access the grown ups area? To access this section, tap and slide the green tab in the top right hand corner of the screen. Enter your year of birth and then you’re good to go.